Blackberry has announced the Blackberry Z3 “Jakarta” at the Mobile World Congress 2014. The handset will see the light of the day later this year, and will launch in Indonesia in April on major carriers and retailers for a modest price tag. “We are excited to introduce the new BlackBerry Z3, the first smartphone to emerge from our strategic partnership with Foxconn, which was announced in mid-December, 2013. The BlackBerry Z3 embodies all that BlackBerry 10 offers, with its exceptional productivity features and reliable communications, in a stylish, all-touch design made affordable for customers in Indonesia,” said John Chen, Executive Chairman and CEO at BlackBerry. 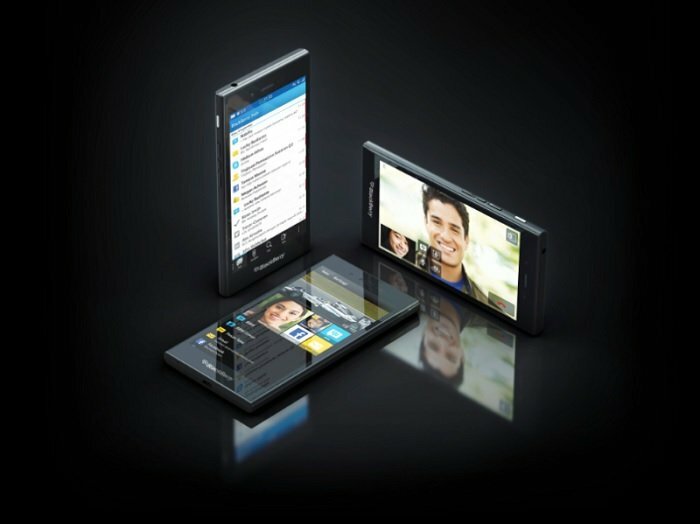 The handset is the outcome of a strategic five-year partnership between Blackberry and Foxconn. We’ve yet to witness how good this partnership turns out for the Canadian OEM, and whether it can reclaim a decent spot in the smartphone industry. The handset rocks an all-touch 5-inch display and runs Blackberry OS 10.2.1 pre-installed out of the box. The handset is said to offer a long lasting battery with a price tag under $200. No further details about complete specifications were given. If you’re in Indonesia, the handset will hit retail in April. We’ll update you as soon as the official specifications and pricing is announced.